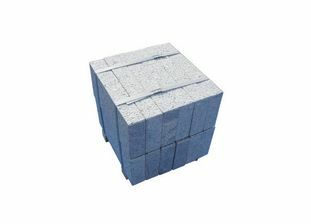 [ultimate_spacer height=”120″ height_on_tabs=”80″ height_on_mob=”60″][ultimate_heading heading_type=”customizable” heading_content=”Intrigued? 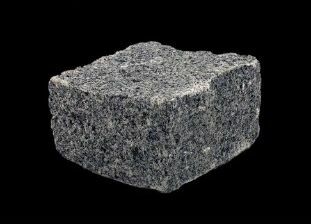 At Granite Setts UK we can provide you with a stunning, high quality collection of granite setts, granite cobbles, granite tiles and granite kerbs that will truly stand the test of time. 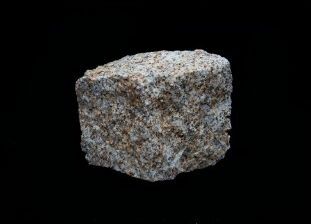 With granite, you can ensure that there will be no cracking due to subsidence or damage from the elements. 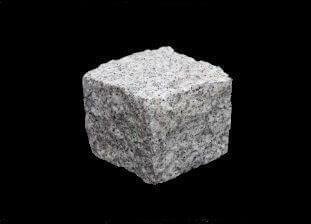 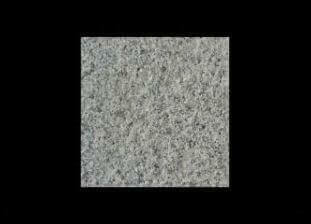 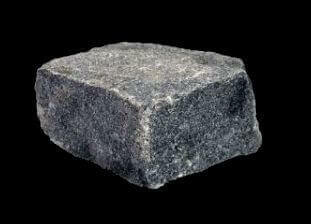 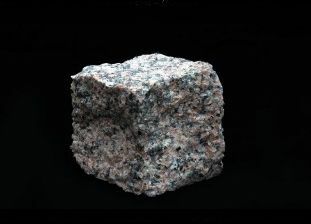 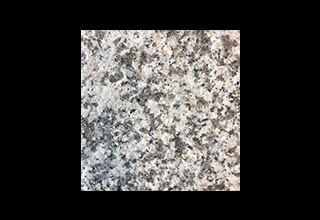 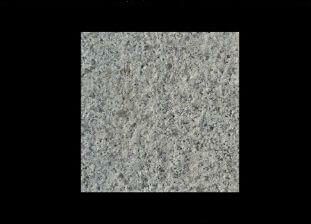 Granite will last up to ten times longer than your average block paving. 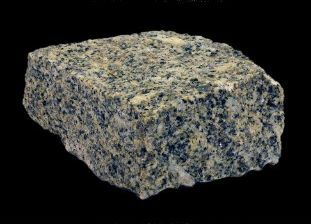 Granite will create head-turning external paving that will retain its good looks for years and, due to natural variations, add real character. 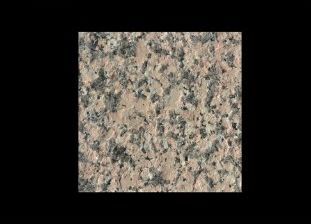 Granite is both affordable and durable, and will create an impressive finish that just cannot be matched if you choose lower-grade products. 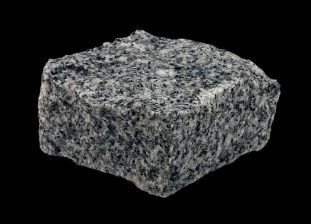 We can deliver our granite across the entirety of the UK with discounted delivery for multiple crates or wholesale orders. 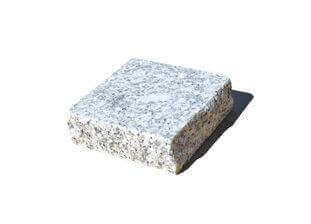 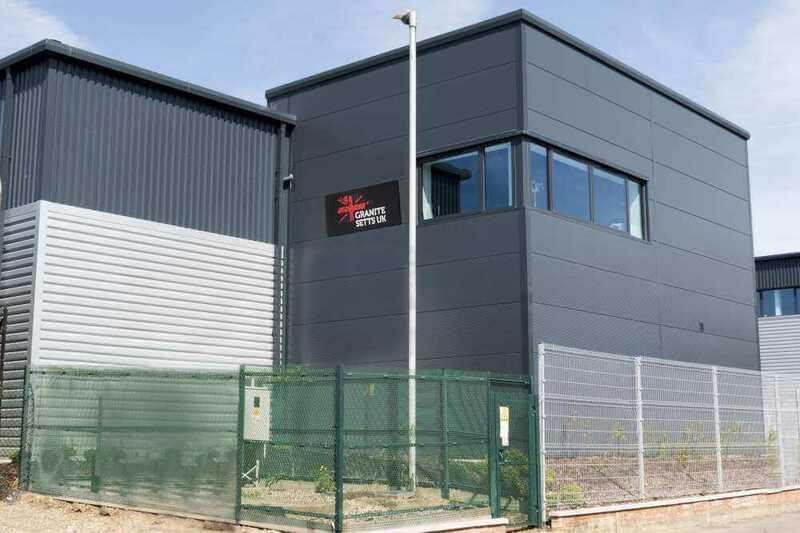 Granite Setts UK are perfectly positioned to cater for both domestic projects and larger scale commercial projects with all our granite products coming with a Declaration of Performance (CE Mark) to guarantee conformance to BS EN 1342 (Setts of natural stone for external paving). 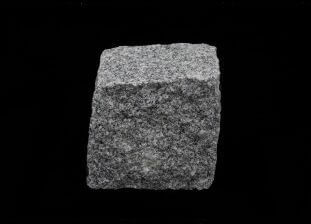 We supply premium-grade granite setts, cobbles, tiles and kerbs at extremely competitive prices from our Portuguese quarry. 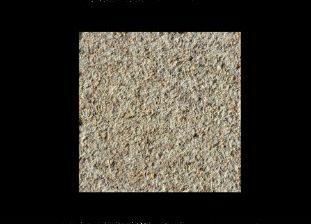 All our products are fabricated on site by a team of expert stone masons and come in a wide range of colours and finishes. 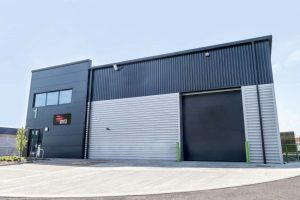 OHSAS 18001 stands for Occupational Health and Safety Management Standard, and by being certified we are able to identify and control the management of health & safety risks. 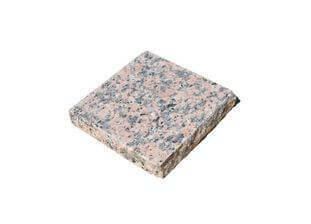 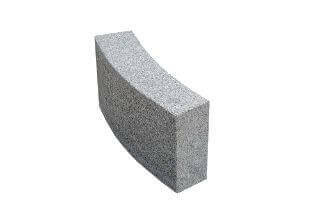 If you’re unsure about the type of finish that will suit your home or commercial premises, then here at Granite Setts UK we can provide for you a free sample pack. 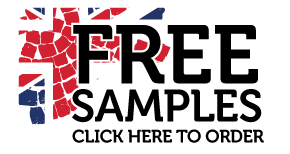 Make your choice from the variety of colours and finishes we offer and we’ll send you a small sample for FREE. 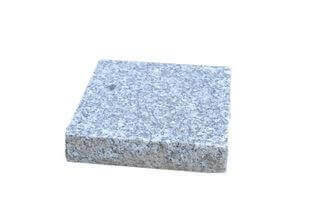 Our most popular ranges for residential projects are the 100x100x50mm Silver Grey Granite Setts & Cobbles, these are used in over 90% of applications and, due to the volume of production, are the most cost effective option. 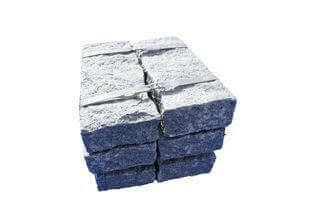 For projects which include heavy traffic such as roadways, we would recommend 10x10x10 Granite Setts or Cobbles. 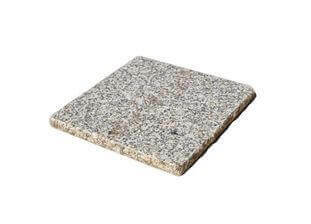 You can consider Granite Setts UK to be your perfect provider of granite. 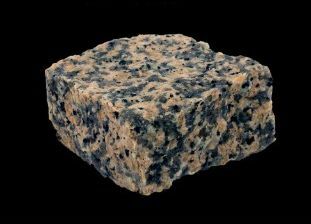 We can offer you a substantial range of products including granite setts, cobbles, paving products and kerbs, all available to be delivered UK wide. 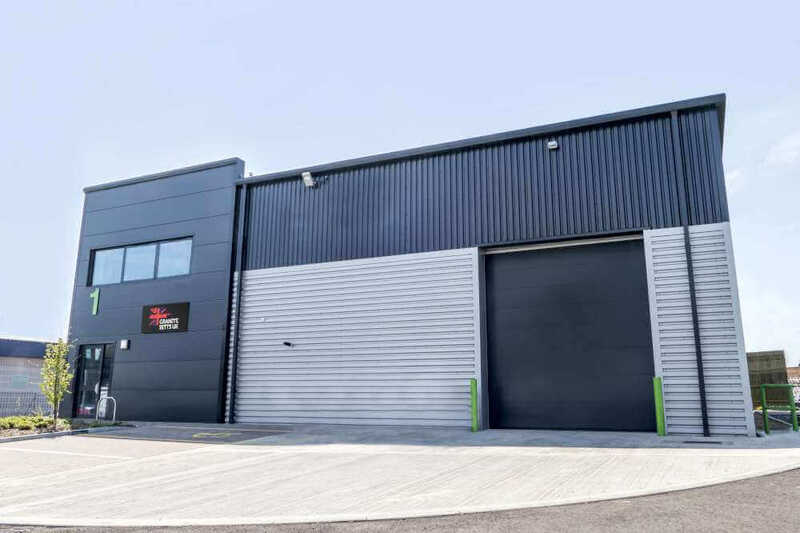 Wherever you happen to be in the UK, you can take advantage of our fantastic products and our levels of price and service that simply cannot be beaten. 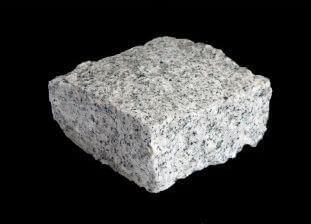 Granite Setts UK is a UK-based company that was set up by Managing Director Ken Mansfield with the sole aim of providing UK businesses and homeowners with high-quality granite at affordable prices. 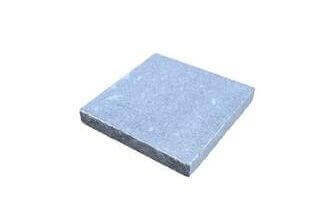 Get better understanding of how we cut our stones. 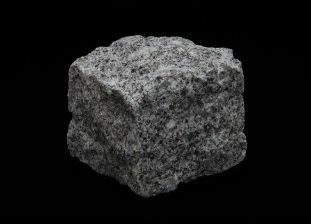 Press play to see some of our GRANITE CUTTING PROCESSes. 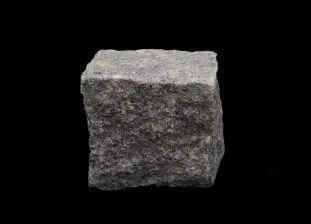 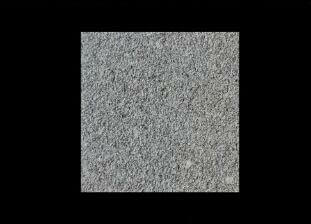 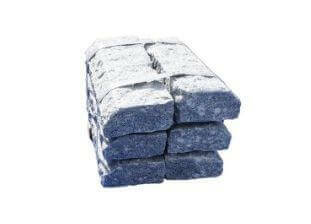 Granite Setts for a 100m2 driveway can be bought for as little as £2,400 including VAT.